BY CHOOSING TO BUY OUR PRODUCTS YOU'RE CHOOSING TO CONTRIBUTE TO THE CANADIAN ECONOMY. We do not only manufacture flexible ducts, we build relationships. Lambro venting products inc. is a Canadian company that develops and manufactures high quality flexible ducts and plastic accessories for the HVAC residential, commercial and institutional buildings. 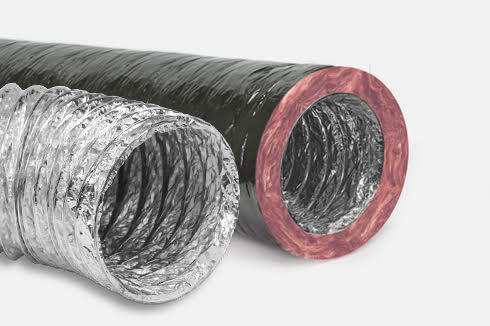 All Lambro venting products inc. flexible ducts are used for residential, commercial and institutional building installations for the HVAC industry. The entire line of flexible duct meets the Canadian ULC S-110 standards and carries the labels, the only way to certify compliance. 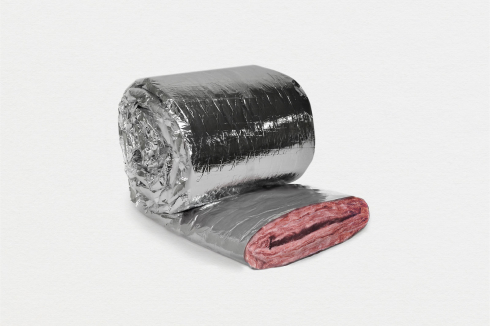 Our duct insulation sleeves have a 10 year warranty and are certified GREENGUARD GOLD, a program from UL environment ©. We are proud to be the first Canadian manufacturer of flexible duct to obtain the GREENGUARD GOLD certification. Products with low emissions of volatile organic compounds (VOCs) helping reduce indoor air pollutions. May contribute to LEED credit.